Fun activities are usually that much better when enjoyed with others. Off-road driving can be a great respite from the crowds and the noise, but after a few trips in complete solitude the desire to share the refreshing pace with others who also appreciate it can become overwhelming. 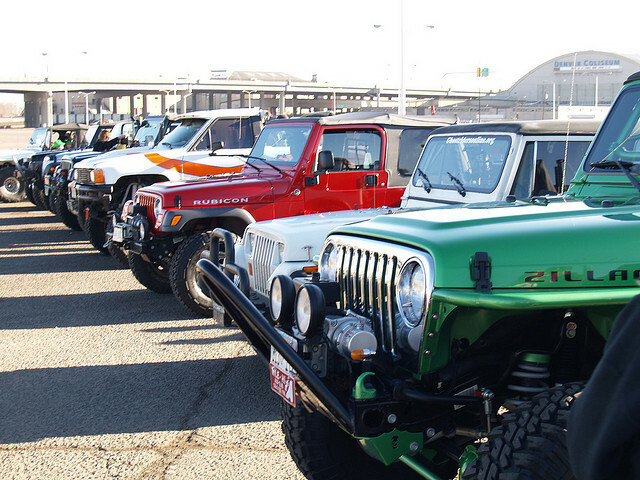 That’s how Jeep meet-ups begin; those wonderful little clubs of “I know a great place where we all could have an adventure.” Of course, there are other reasons for joining a club. 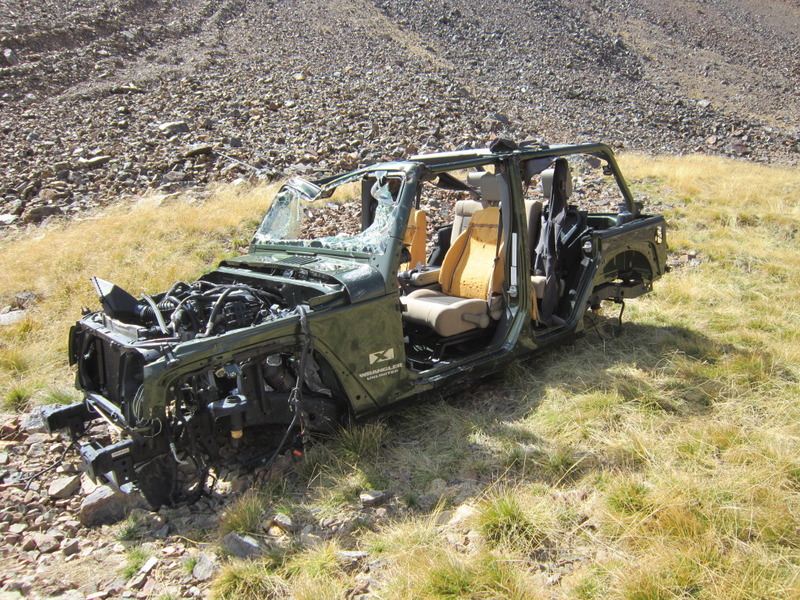 You can learn more about driving safely in extreme terrain, have a place for discussing how to fix or add parts to your Jeep, and discuss motor cross and formula events. But the greatest motivation of all is the common interest in off-road driving. 1. Meet-up points are generated all over the United States, including some surprising places like Ohio and Miami. In fact, Ohio has some pretty energetic Jeep clubs, of which the 4X4 Trail Riders out of Columbus are the most prominent. Although you cannot ride your Jeeps in the state parks, there are plenty of private and public off-road trails. Some request fees, others are the secret haunts of the meet up club. Ohio trails include creek beds, rocky, rough hills and flat terrain. If you are getting into the Jeep lifestyle and have recently joined the world of off roaders, you should seriously consider joining an off roading club. These clubs offer many benefits that you would not think of. Not only will you have the camaraderie of others sharing your lifestyle choices, but you will also have access to a support network that you wouldn’t believe.